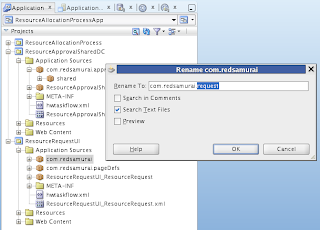 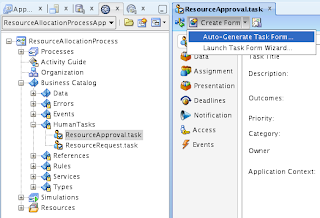 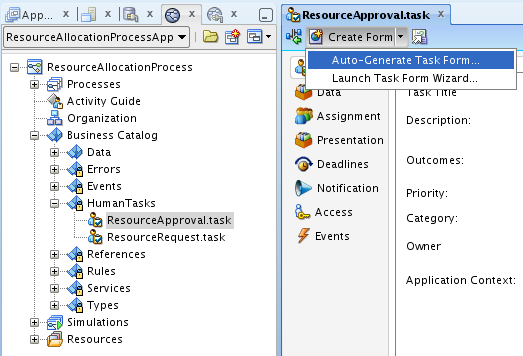 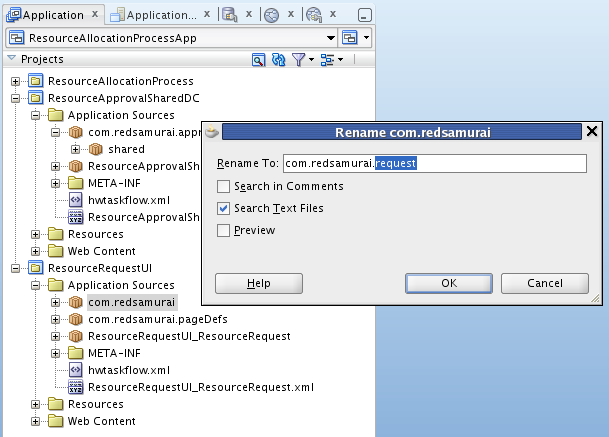 There is one thing worth to know about auto-generated ADF Data Control from BPM 11g Human Task. 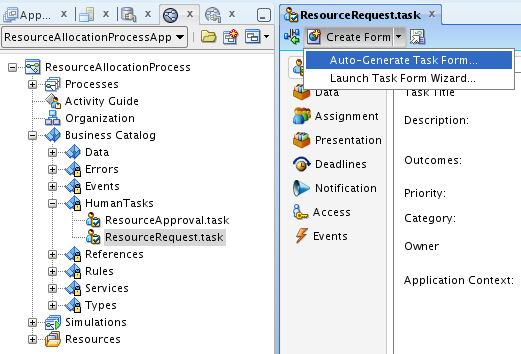 JDeveloper assigns same root package names for different BPM 11g Human Task projects, this hides ADF Data Control entry from Data Control window and prevents ADF developer from using it. 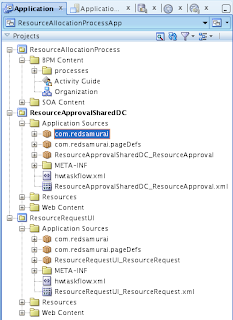 Reproduced with JDeveloper 11g PS4. 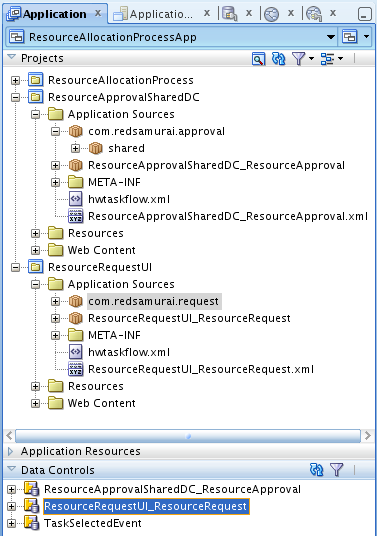 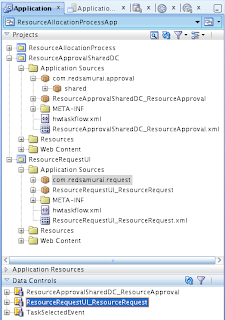 Workaround - manually refactor DataControls.dcx file into unique root folder. 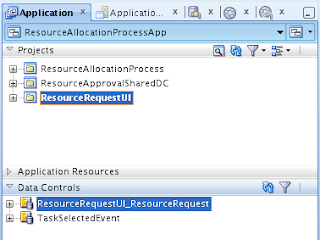 For your reference, download sample application - ResourceAllocationProcessApp.zip. 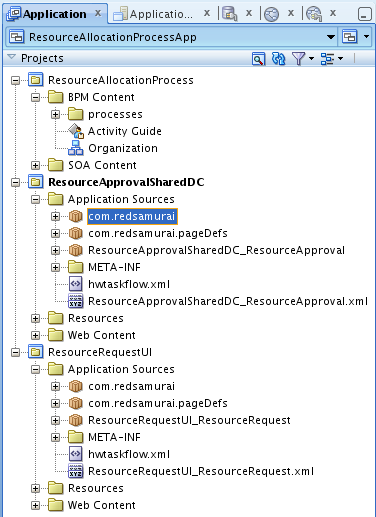 In our projects we have standard for each developer to check out into same folder structure.